If you have recently started your website, you might be confused on which SEO techniques you should use for your website. Of course, you know that white hat SEO is the best for your website, but you feel like you can’t see the results yet. So you are planning to consider about black hat SEO. But, wait! Do you really know how black hat SEO affects your website? Black hat SEO may give you very good results when you first started, but the results wouldn’t last long. Which SEO technique is the best for your website then? 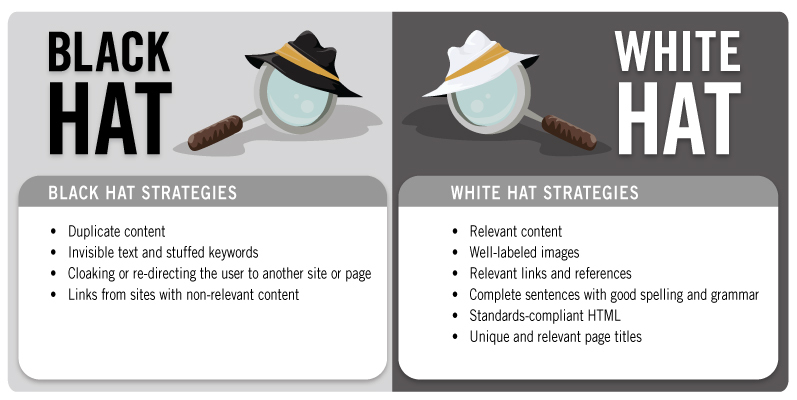 Black hat SEO or white hat SEO? White hat SEO is more favorable by both users and search engines compared to black hat SEO. In this post, let us go into the three SEO techniques specifically. And I’ll tell you why white hat SEO will be the best choice for your website. Basically, white hat SEO are divided into two different categories, which are the on-page SEO and off-page SEO. 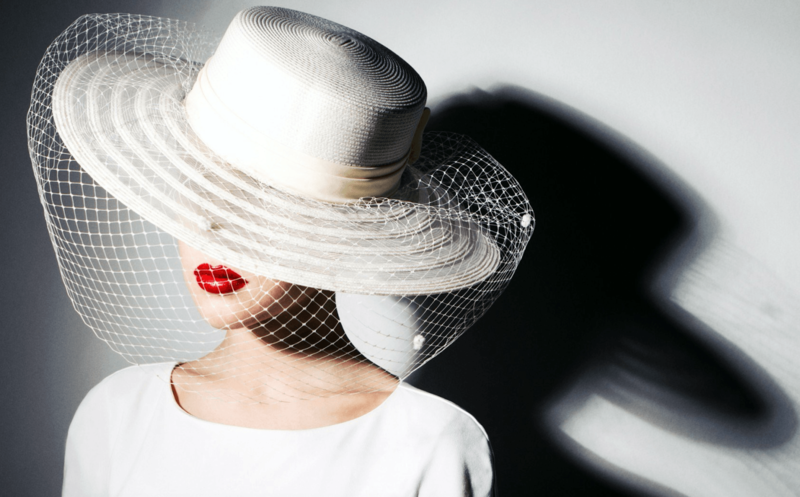 Not only you have to use the white hat strategy on your website itself, you should also apply the white hat strategy beyond your website when you are promoting your content. On-page SEO refers to the things that you can optimize on the website itself. Google algorithms such as Panda, Penguin, and Hummingbird has been changing from time to time. Therefore, white hat SEO is the best and safest way to go if you want your website to get ahead and become a useful part of the Internet. Most importantly, search engines really like white hat SEO too. 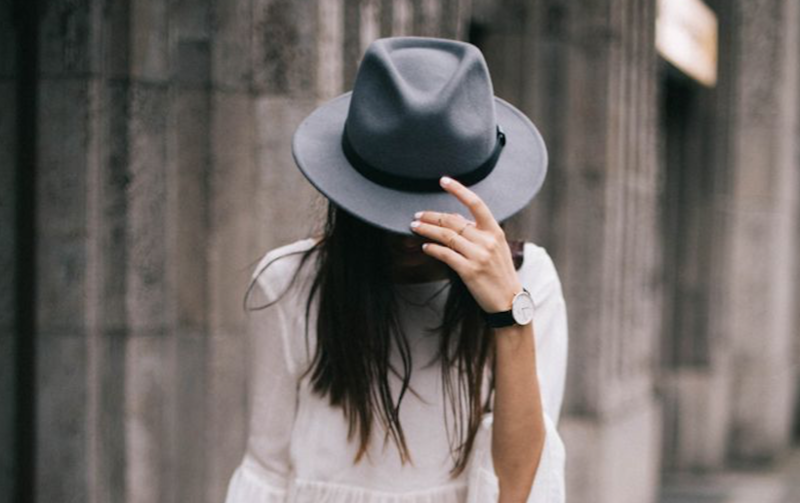 But what exactly is white hat SEO? White hat SEO is an organic technique that requires quality content in a website to ensure that it will perform well for the search engines. Factors such as written content, images and video, meta information, and site performance are taken into consideration on having a perfectly optimized website. Elements such as your content, title, and keyword selection are the factors that you should optimize for your on-page SEO to get a higher ranking. By having a site that is well-optimized, performs well and is proficient of being used across platforms such as desktop, tablet, and mobile, it will add value to the audiences and your website itself. Not only that, a website that uses white hat SEO also produces content that is actionable and contains fresh ideas. It’s true that content is king, which is why there is nothing more valuable you can do to optimize your site for search engines other than offer a unique well-written content. Search engines aim to give the most appropriate website for the users. Therefore, if you’d like your content to be featured in the search engines results page, make sure to produce quality content. Other than quality content, you have to make sure to do keyword research and use the appropriate keywords. You have to create your website with keywords in mind. Research for the keywords that you think people might use to find your website. To do this, you have to understand the user’s intent. For example, in SEOPressor, our main focus is about SEO, which is why we have the keyword ‘SEO’ in our page title. Not only that, we also make sure to write content that is related to SEO so that when readers are looking for topics related to SEO, they’ll know where they can get more information. To do keyword research, you can try using Keyword Planner by Google AdWords. Targeting the appropriate keywords (short tail, middle tail, long tail) are important to identify your website’s direction. Single and short keywords are not always the most effective target as it is too wide. You can try targeting for long and specific keywords that are suitable for your produce or service. In this way, you will target the right audiences and the readers will come back for more. 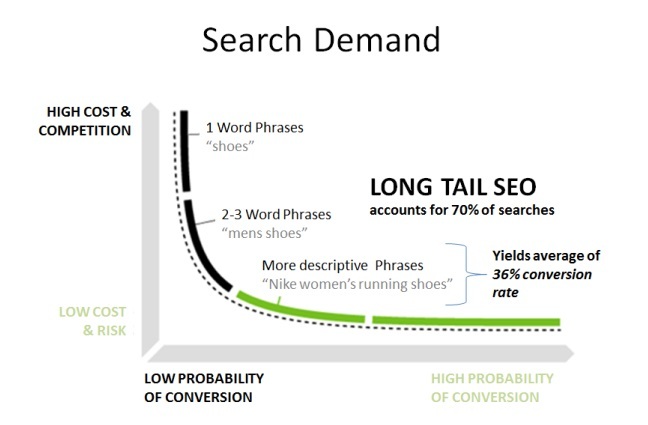 You can refer to Zhi Yuan’s post to know more about short tail and long tail keywords. User experience is also very important as it can affect your website traffic. If your website is not user-friendly, visitors will quit your site within seconds entering it, resulting in higher bounce rate. If you’re not using white hat SEO, your website can get banned from Google and other search engines. Each traffic represents the potential of your site to be discovered by a new user in Google. Whereas being banned can results in a drastic drop in your website traffic and even business. You wouldn’t want this to happen, right? Wikipedia is a good example of a website that uses white hat strategy. Wikipedia contains relevant and trustable links from authorized website. Link earning is one of the most favorable white hat SEO techniques compared to link building. Until today, many are still arguing between link earning and link building. But as time goes by, link building is no longer favorable by the marketers because it is consider as a spam when people keep leaving comments on the other people’s blog post. One of the best way to earn more links is by creating quality content that will get noticed by some big influencers. You can read up on this post about how to kick start your link earning campaign. Off-page SEO refers to the promotion you do to reach out to more audiences. You should make good use of your social media accounts so that your content will be recognizable across all platforms. Social media is becoming more important because all of the Facebook likes, Google Plus +1, and Twitter Retweets indicate that your content is useful to the readers. People are reading your content, and then they share it around to their family and friends. I have to admit, my blog posts didn’t get a lot of shares when I first started blogging. However, after several posts, people started reading my blog posts and they shared it around on their social media platforms as well. You will not see the immediate effect, but the results are really satisfying at the end. Quality links in your website is also an ethical SEO technique. There are the good links and bad links. Good links are links from the other websites that are relevant to your content and also websites that are recommended by the search engines. Whereas the bad links refer to the links from a website that used black hat tactics, which are potentially banned from search engines and have no relevance to your content. 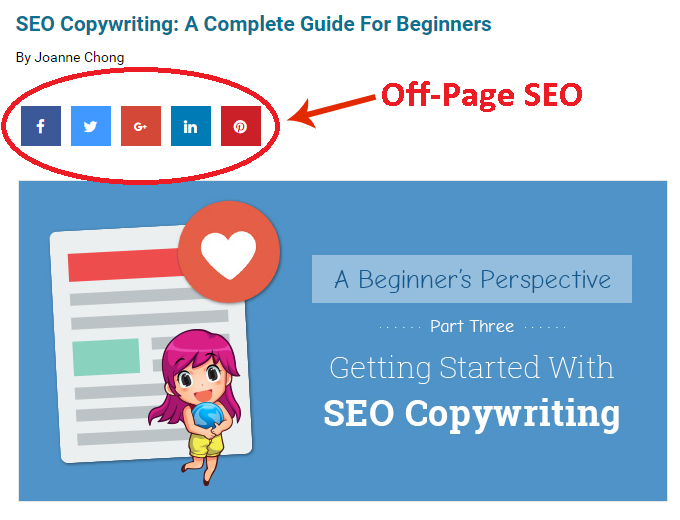 Another white hat SEO technique that is recommended is guest blogging. Guest blog on the websites related to your website. With these, you will also gain more new readers to your site. White hat SEO is the purest techniques that you should use as it helps you to gain organic traffic without any tricks. Black hat SEO is definitely not recommended because Google will penalize you if you break the rules. It is the least favorable technique in the industry because it involves a lot of spamming, which is annoying to the other users and marketers. 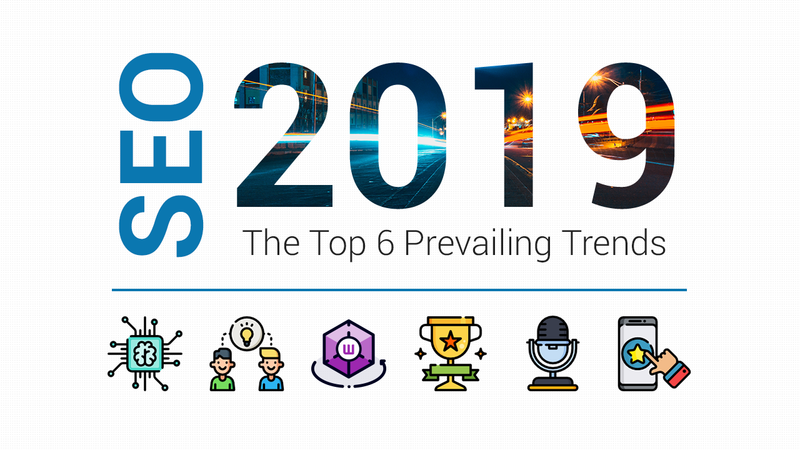 If you’re trying to build a long-lasting business, you should avoid black hat SEO because sooner or later, Google will find out about the black hat tactics and penalize you. One of the famous and widely used black hat SEO technique is keyword stuffing. 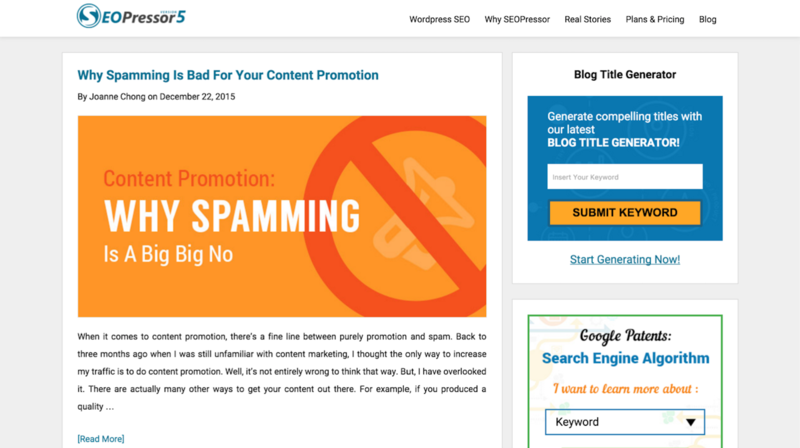 Some websites actually spam the keywords in an attempt to improve its ranking. Keyword stuffing is the practice of filling a web page with the same keywords so that search engines will think that the page is relevant to the search. However, these keywords are usually irrelevant. There are also times when people tried to use the invisible text technique where the readers couldn’t see the keywords, but search engines can when they scanned through the entire site. Keyword stuffing can result in poor user experience and ultimately harm your site’s ranking. Even big company such as BMW was once involved in black hat SEO too. They were then removed from Google Index for using keyword stuffing and doorway pages that automatically redirect visitors to a different URL. 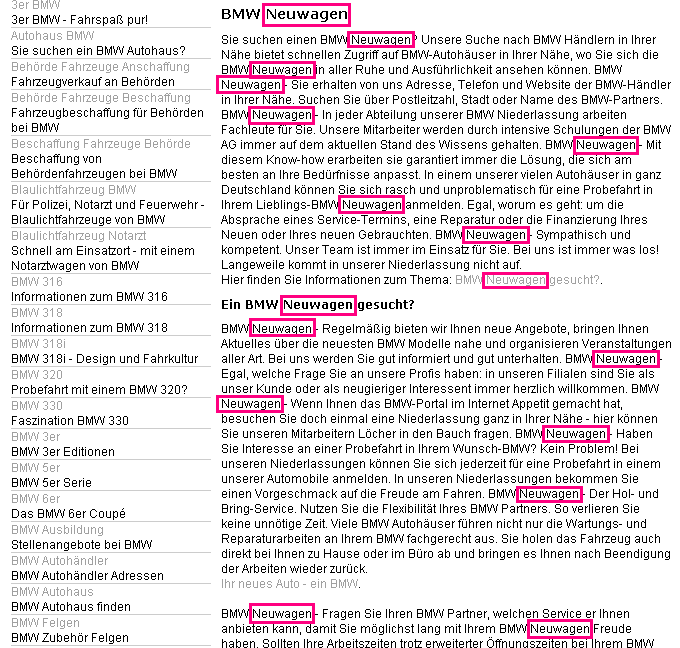 BMW website used to spammed the keyword “neuwagen”, which means “new car” in German. In results, getting penalized by Google. Instead of tricking the search engines and users, why not uses WordPress plug-ins that are Google-approved, which will automatically optimize your site for you and help you to rank higher through search? WordPress plug-in such as SEOPressor practices white hat SEO that helps to automate your website safely and effectively. 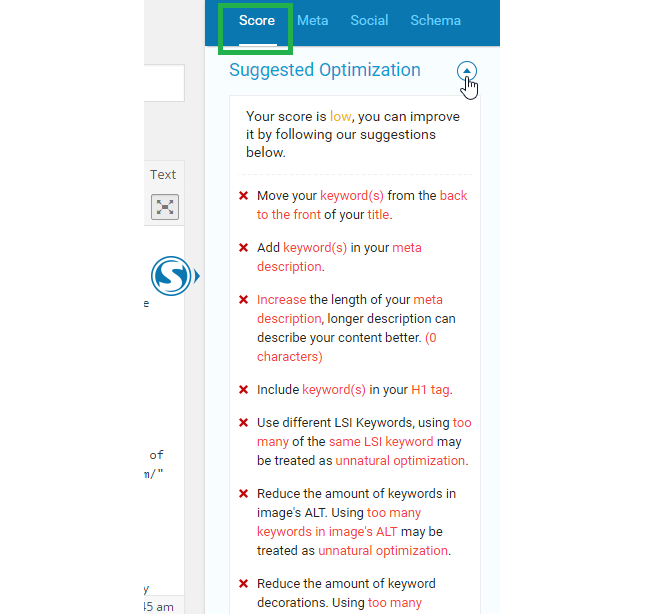 If you have troubles scoring a high SEO score, you can use the On-Page SEO Analysis System by SEOPressor Connect to help improve your content for a better SEO. 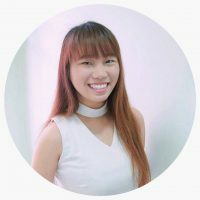 To optimize your content for a better SEO score, you can check on which aspect to improve on in your content with SEOPressor Connect suggestions. 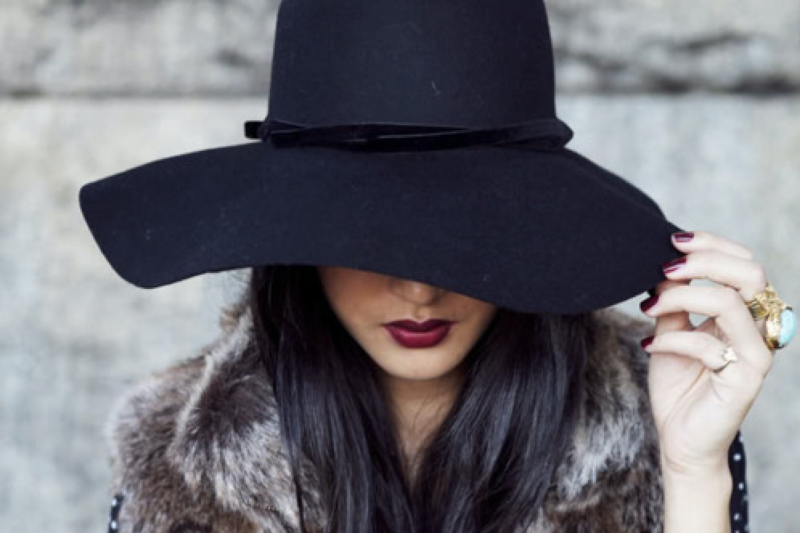 Grey hat SEO is a mixture of both white and black hat techniques, they are not completely bad, but they are not completely good either. Most grey hat techniques involve purchasing links. Buying followers may seem like a great idea to make it look like you have many readers, but do you know that it is easy to tell if you have bought any? Especially when all the Twitter followers have a faceless profile. This method is commonly used to help speed up the results, and minimize the risk of penalties by the search engines. However, it is still not encouraged to use grey hat SEO as it involves a few black hat tactics in it. I’m pretty sure you will know which SEO techniques is the best for your website by now. So, remember to optimize your website according to the white hat SEO techniques and don’t fall into the black hat and grey hat SEO unconsciously. You may not see the results instantly, but trust me. The results that you will get sooner or later are definitely worth your time! Write title that truly represent the content of your website. Research for the appropriate keywords for your website. Use keywords sparingly. You can use SEOPressor to check your keyword density. Make sure to write content for both readers and search engines. Connect with people in the same industry to earn more links. And lastly, have yourself a Merry White Hat Christmas, guys!